Diagnosing medical complications is one of the most beneficial procedures that clinicians and physicians engage in as one of their routine activities in medical centres. Relaying not so pleasant news to any person is one of the hardest roles especially to patients who are under the threat of a deadly disease like cancer. Patients are constantly checked to determine the causes of their diseases and feedback of the tests given. This has to be done irrespective of the outcome and in most cases; it is always negative feedback (Baile 302-311). Baile et al note that a series of research done from 1950-1970s indicate that most physicians were reluctant in delivering bad news to cancer patients because the treatment prospects were still very uncertain. Despite the situation having changed to modern date where cancer treatment is easily accessible to patients, clinicians and nurses still struggle with the process of delivering bad news due to the skills that are wanting. Medical specialists have termed the delivery of bad news to patients as a ‘necessary evil, meaning it is one of their duties that must still be done however discouraging it may be to the patients and their families. Jenkins and Fallowfield describe bad news in the medical field as any feedback or data given after a test or diagnosis that brings out a negative modification to the expectations of an individual regarding both their current health status and their future prospects. It is the type of information that causes a patient to experience emotional disturbance after receiving the feedback from doctors (Fallowfield & Jenkins, 2004). Some examples of bad news that medical professionals have to deliver include; letting a couple know that they cannot be able to have children, telling a patient that he/she is HIV positive, informing another patient that the lump detecting indicates they have cancer among others. Medical practitioners have the task of diagnosing, treating, prescribing drugs and advising patients against illnesses. In the line of duty, we sometimes have results that needs to be shared with the patients but we fail to do the delivery in the professional way as we have not been trained on emotionally intelligence for such work. The process of delivering bad news involves the use of a person who is a specialist that understands patient’s psychological needs very well and takes care of them. Bad news is the kind of news that cause the patient depression or sorrowful feelings like anger, grief, despair, fear, hopelessness and anxiety. The patient may experience this for a considerable period of time and may take long time to get back on track (Schmid, Kindlimann, and Langewitz). Others are never able to recover completely from such negative feelings. In my job as a breast cancer nurse, I deal with patients through helping the doctors in the process of bad news delivery. I spend most time with them than any other person who is working on their case like the surgeons or lab technicians. For this reason, I get to understand more on how they feel about the whole situation. It is painful when I have to break the results of screening tests done which may not be good. From my previous experience, others have always opted that the news to be told to a second party like a father, wife, husband or for them to be given in a manner that can be less stressful. For example, if it is a husband, she can just hug his wife and let her cry and assure her that it will be fine, the same applies to a child and parent where the parent becomes the pillar of strength for the child as parents reduce the impact of the news. I have worked on several cases of breast cancer but this particular patient is unique because she is a public figure and therefore confidentiality of the highest order is necessary. This paper is about the appropriate communication skills needed in delivering bad news to a patient who has been diagnosed with Cancer. I examine her case as in the following section. 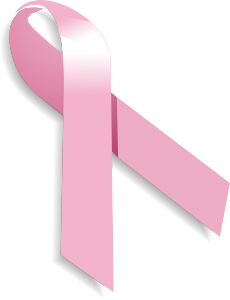 My patient’s age (42) puts her at a risk of getting breast cancer. 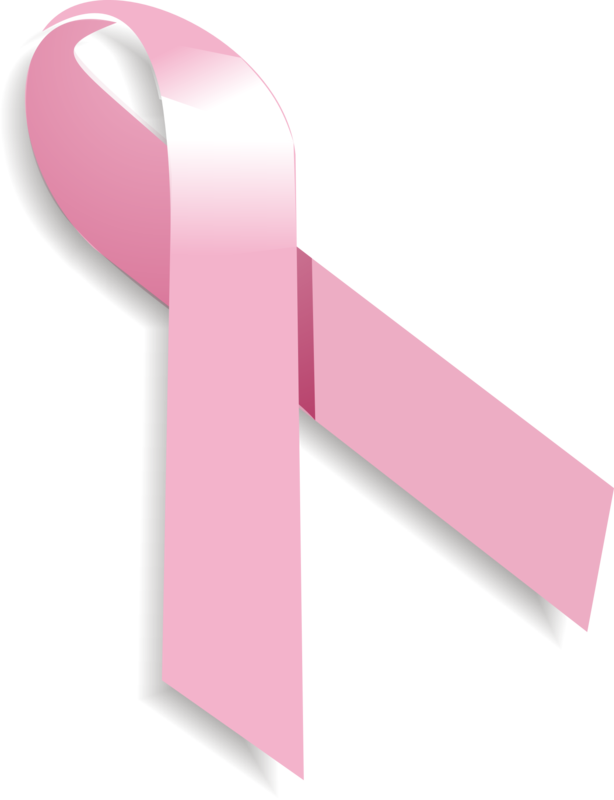 Recent trends of the disease imply that high risks of cancer development for breast cancer increases with age. There have been cases before where medical professionals have been accused of failing to inform patients of their actual medical status or giving reports of the diagnosis tests done on cancer patients, and most commonly in older clients like the patient in this case (Ptacek, and Ptacek). While doctors have been the actual custodians required to break bad news to patients, nurses are also gradually finding their role in this process. Scientific research has demonstrated that nurses play a supportive role in the process, thus the need to have them on board during the process of breaking bad news (Schmid, Kindlimann, and Langewitz). They take part through; assisting the diagnosed patients come to actual terms with the news given, they are always present in most cases when the doctor is delivering the news to patients, prepare the patients and their relatives in advance of receiving bad news, and providing more opportunities to the patients through which they can discuss the bad news delivered. Despite their role in this process, nurses are often ignored and less training and effective communication training is done in this regard. The current experience is thus from the daily common experiences that have promoted the nurses to learn while on the job (Parker 2049-2056). My patient has a malignancy and is eager to know as much medical information about the feedback test of the screening that has been done. Her family has constantly been calling me with the intention to find out the test results from me. Even though I know the results, my concern is how I should let them know over the phone. Again, I am strongly convinced that it is the doctor who is best placed to break the news to her on a face-face basis and an appointment has been secured. I am also concerned about how I shall prepare her psychologically to receive the bad news from the doctor. This according to my medical practise is however not advised as the patient’s medical health information must be handled with high levels of privacy and confidentiality. This means that I cannot disseminate any information of the patient to the relatives without her consent before she even knows her own medical condition. In the past, it was a common practise for doctors to withhold such crucial information from cancer patients with the belief that it was the best decision made for the sake of the clients. Nevertheless, during my practise as a medical practitioner, the code of ethics outlined that honesty and being transparent with the clients about their medical conditions is essential. From my daily experience with other patients, I have observed a rising trend that modern patients always want the truth of their health status, regardless of the effect. Some always want to know about the causes and effects of cancer, how it has been treated before and their chances of living. Others who detected about their conditions in other centres became very annoyed with doctors who conducted screening on them without telling them the truth about their conditions. My mind struggles with several issues like her possible expectations regarding her medical condition, how to give the feedback without making her lose hope and her possible reaction. I am not the only one who is afraid of the outcome, my other colleagues in the hospital have always shared with me that delivering bad news is one of their greatest fears because they dread miscommunication challenges (Department of Health, Social Services and Public Safety, 2003). Communication skills become vital in the process of delivering bad news to patients. Both clinicians and nurses have to be trained on how to; create an enabling environment for effective communication to take place, use the best non verbal cues and verbal choices of words to address patients during such times of bad news delivery, and how these professionals may express their empathy to the patients. This only means that the clinicians and the nurses must have prior knowledge on how to engage the patients in effective discussions so as to avert the danger of getting them unaware. Nevertheless, good communication skills and training will enable both parties involved to effectively engage each other with expected better results which will greatly satisfy the patient’s concerns and promote their perception on undertaking effective treatment measures after the news have been delivered. Good communication also reduces the stigmatization levels. If you like our nursing essay sample, use it as an example of academic writing. But don’t hand it in, as it will be considered as plagiarism. If you face writing problems, you can leave them to BuyEssay.org. Our writers can deal with any type of papers. Read through testimonials on our site – they show that our customers remain satisfied with our service. If your time is limited, don’t worry – our writers can meet almost any deadline. With out help, you can get the best results. Our writers know exactly what your professor wants to see in your paper. Leave us your writing problems and we will solve them as fast as possible.